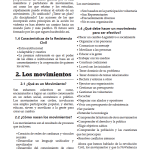 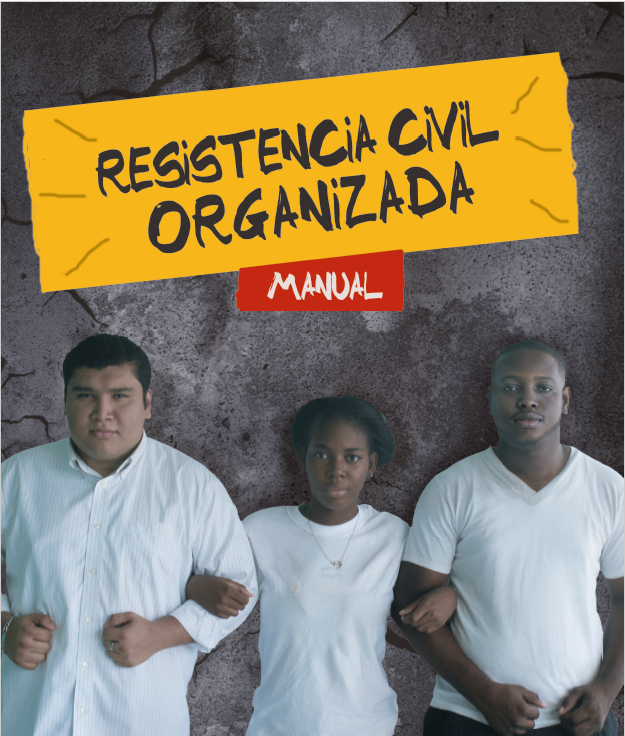 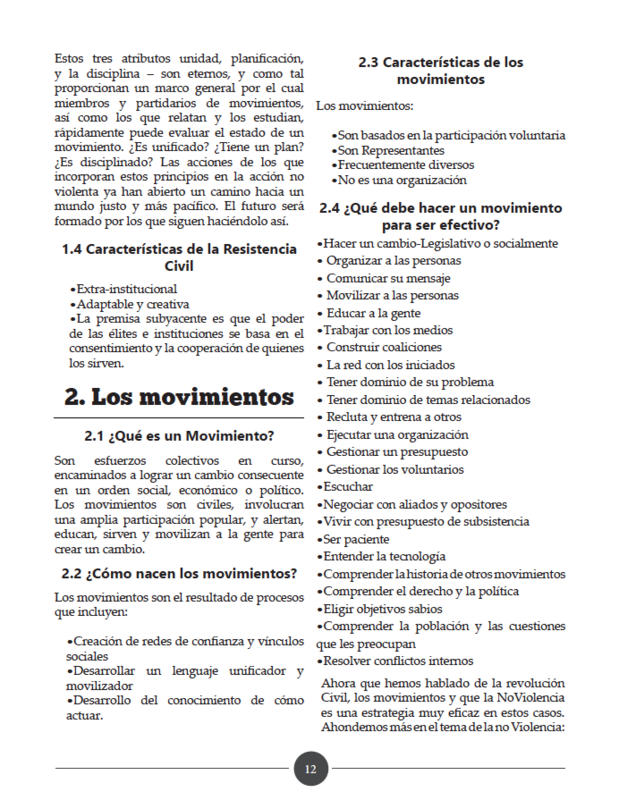 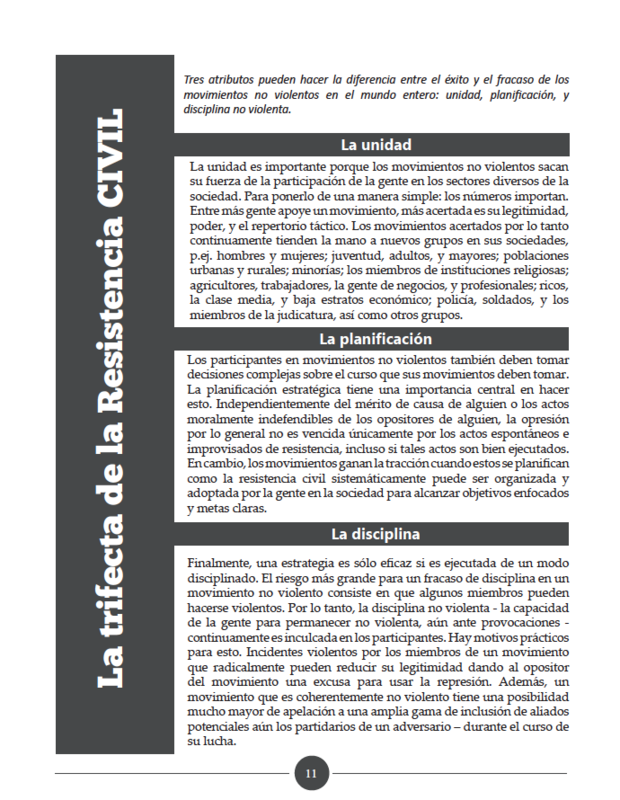 This manual presents strategies that will help people engaged in civil resistance be most effective in their efforts. 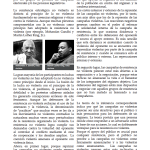 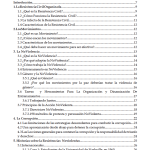 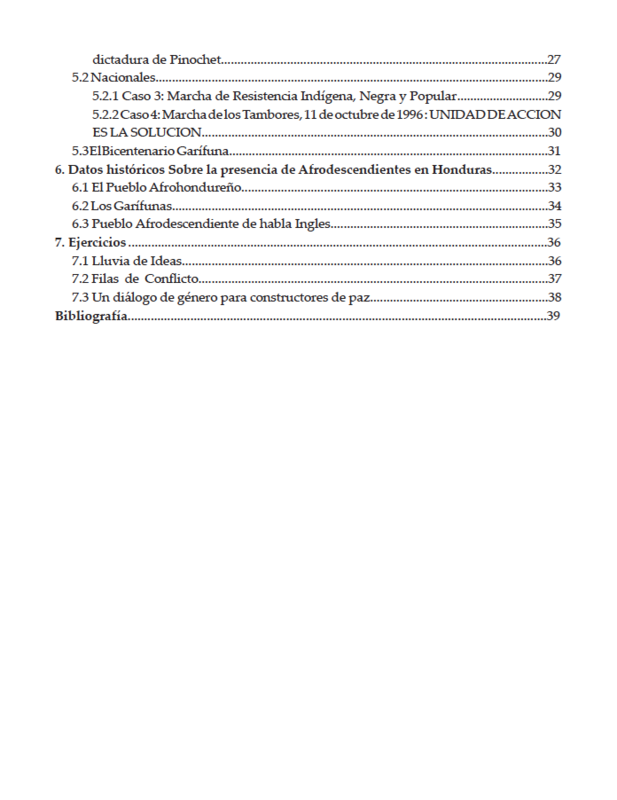 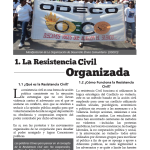 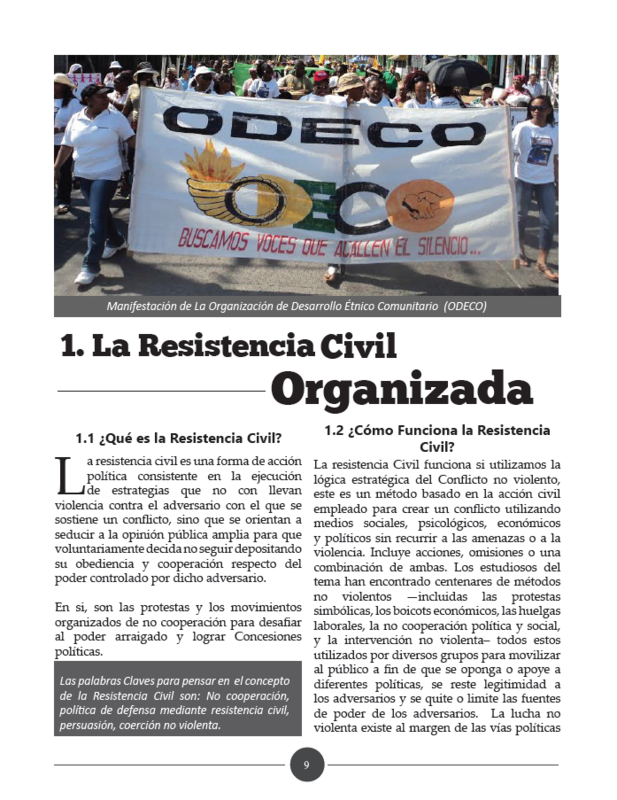 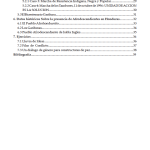 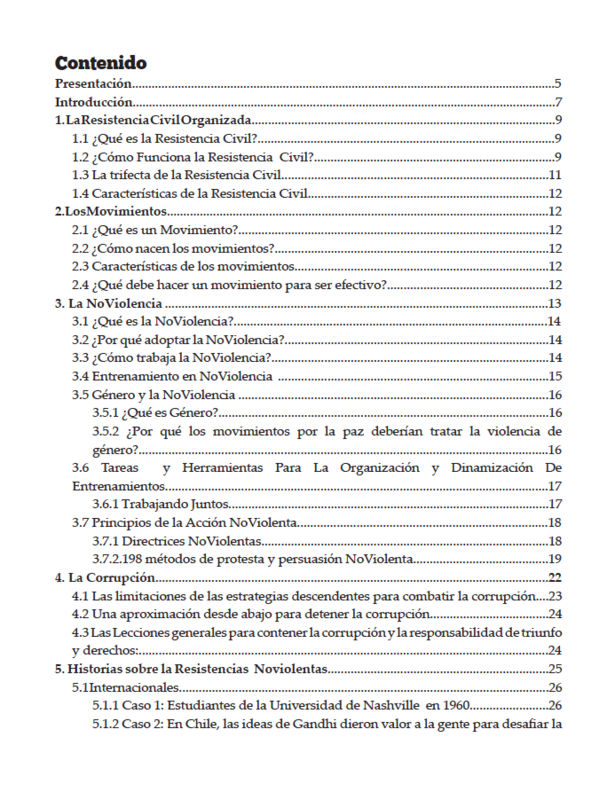 While the writing of this specific publication is grounded in the struggle for justice of Afro-Honduran communities, the content surveys the history, theories, and strategies of civil resistance and nonviolence in a broadly accessible manner. 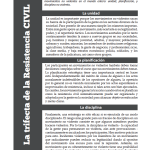 It features a translation of nearly 200 distinct types of civil resistance, based on the original list catalogued in English by Gene Sharp. 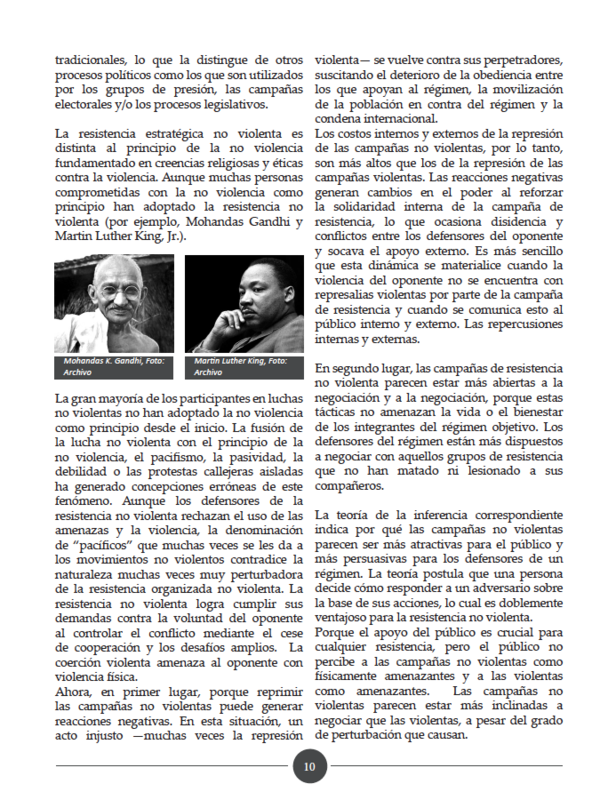 Developed by ICNC LIN Fellow Edwin Alexander Álvarez Norales.